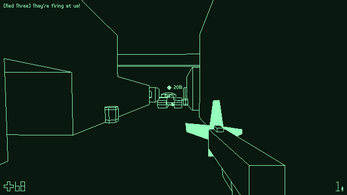 Tank Commando 3D is an action/stealth first person shooter presented in a retro wireframe style. 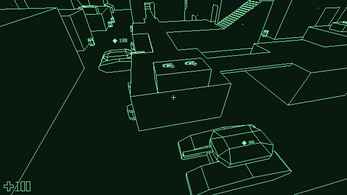 Sneak around, find weapons, and use them to destroy the battalion of Tanks that have invaded your city. 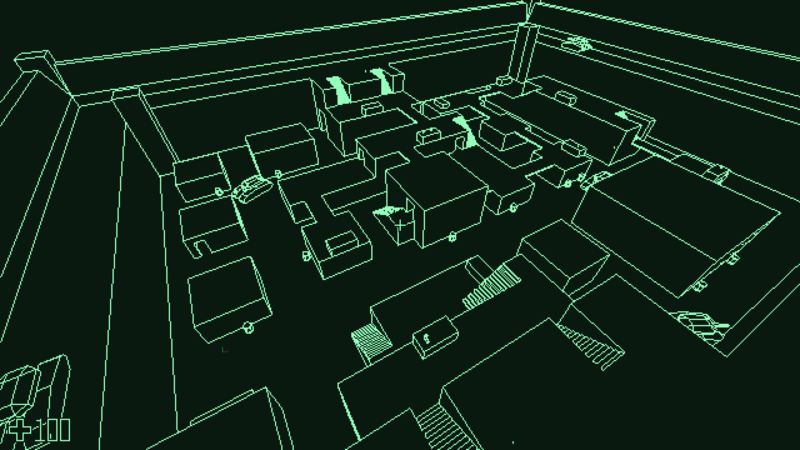 A complex environment with different item layouts every time you play. Intelligent opponents that can hear the sounds you make and will pursue you until you're dead. 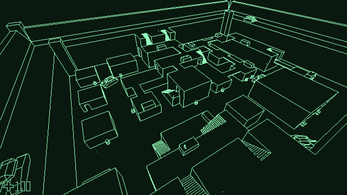 Movement and gunplay that's one part Half-Life, one part Metal Gear Solid. 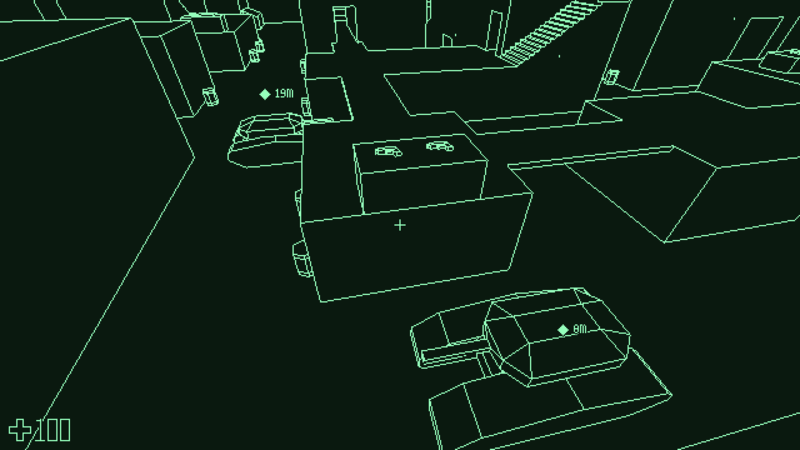 Retro wireframe graphics inspired by the vector arcade games of the 1980s. Created in 7 days for #7DFPS 2018. Multiple things, love the artstyle, if you come back to it, please reuse it. Tank AI was fun as was taking their guns. I can only wish you do a Ms.Pac-Man to this Pac-Man and add more levels in the future! EDIT: More feedback, ah, I kind of wish the guns had less bullets and more damage. That way you didn't have to unload multiple clips. Maybe a way to see what damage you did too? Grenades in this regard and takedowns are way better. Lean button! That way you don't get surprised too soon and get bodied at the last second. Thanks! My only regret of the Jam is not allocating any time to add sound and music, which is something I plan to rectify in the next build. For now, I recommend either the Metal Gear Solid or Wolfenstein 3D soundtrack! 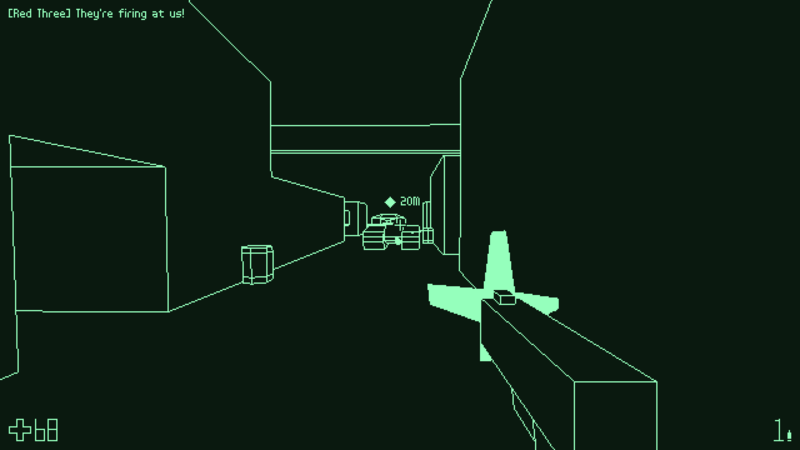 %AppData%\Tank Commando 3D\settings.txt in the text editor of your choice, and scroll down to Input.Mappings. Listed under there you should find Crouch bound to "Keyboard.LeftCtrl". To change the binding, change this string to something else, like "Keyboard.C", then save and reload the game.